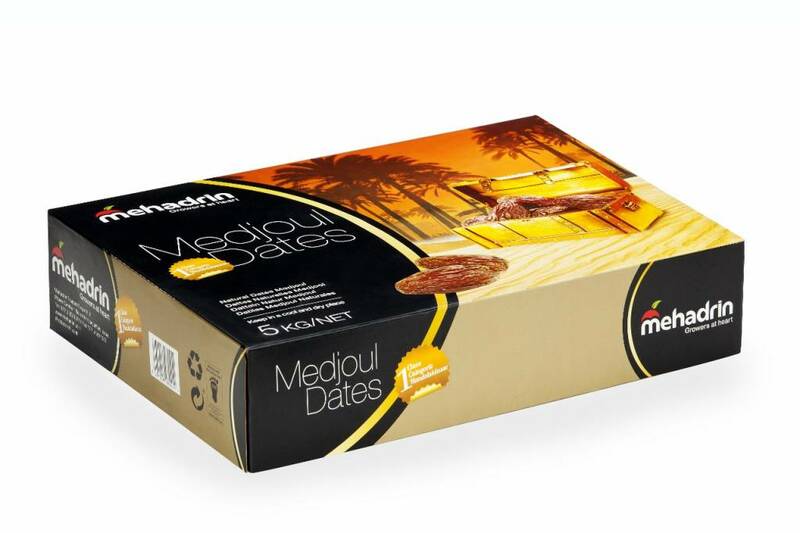 Medjool Dates 5KG - Mehadrin Tnuport Export L.P.
Medjool dates 5kg packaging, best preserved in 5ºC before use. 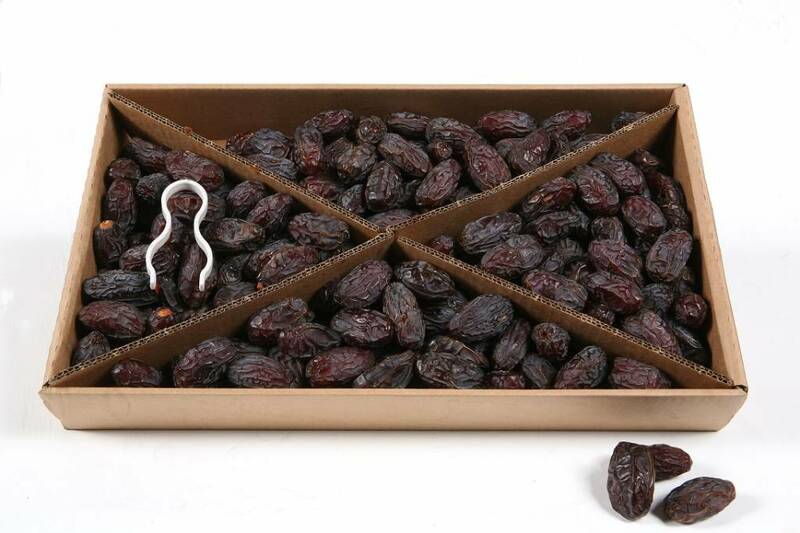 If you we wish to preserve the dates for a long period you could easly freeze them in -26ºC. 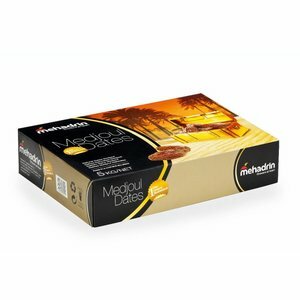 Zoals gewend van mehadrin zijn de dadels van topkwaliteit.